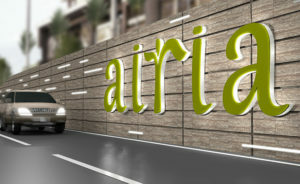 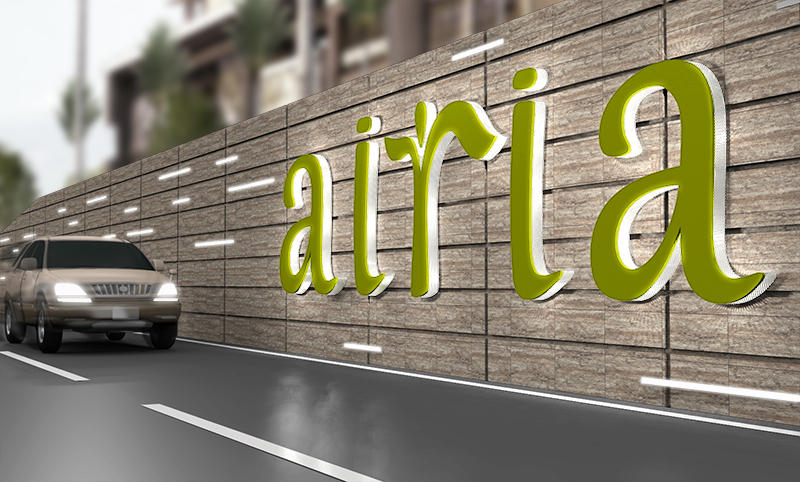 Airia Mall, Gurgaon’s top new lifestyle destination, offers a seamless hybrid approach of enclosed shopping mall and outdoor high-street park space. 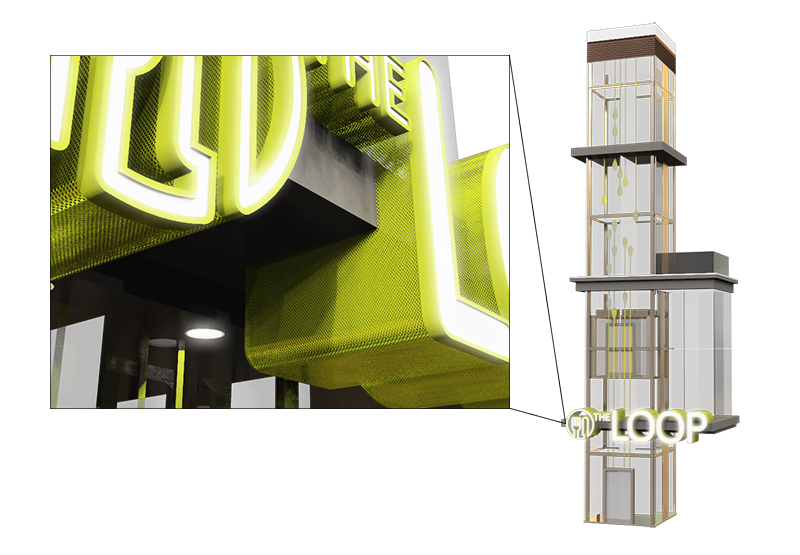 The project invites visitors through an animated resort-like rotunda space to experience luxurious international brand shopping, while the architecture focuses on resolving vertical circulation. 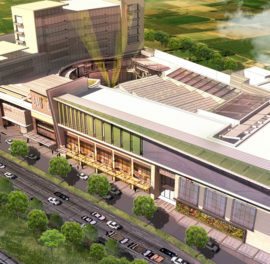 The mall has four main levels, including a high-end food court, and market place level. 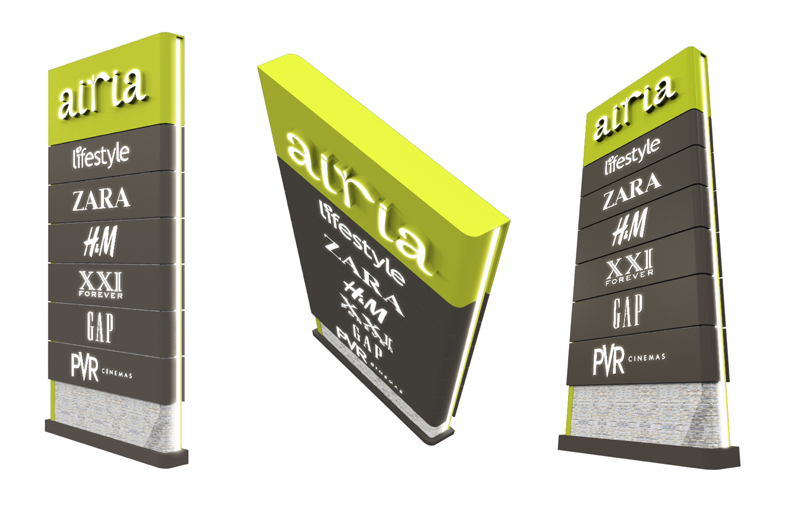 A signage system was created to integrate the vibrant green project brand, prominently displayed throughout exterior signage with interior wayfinding that echoes upscale hotel sensibilities. 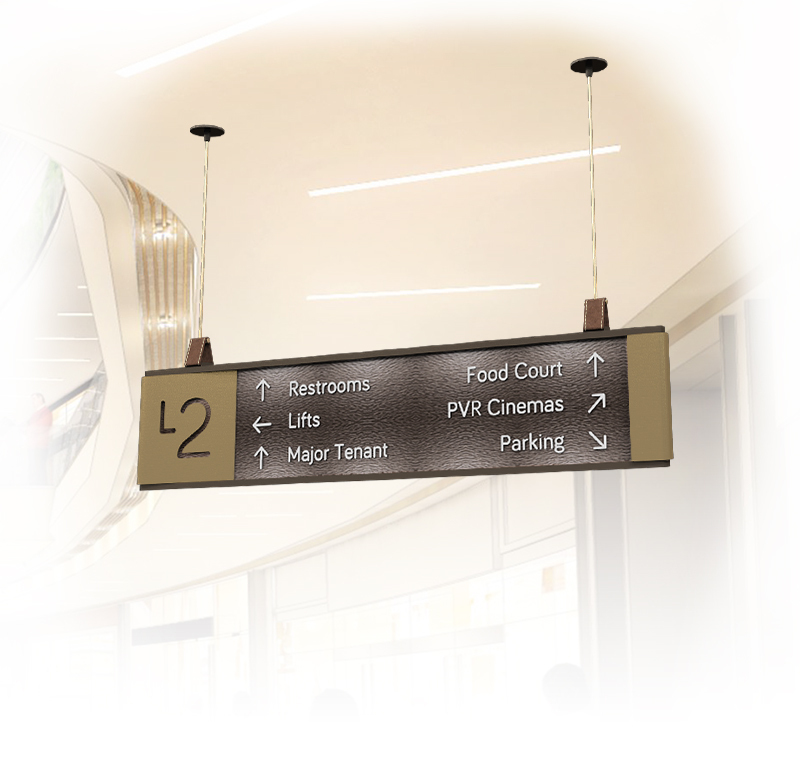 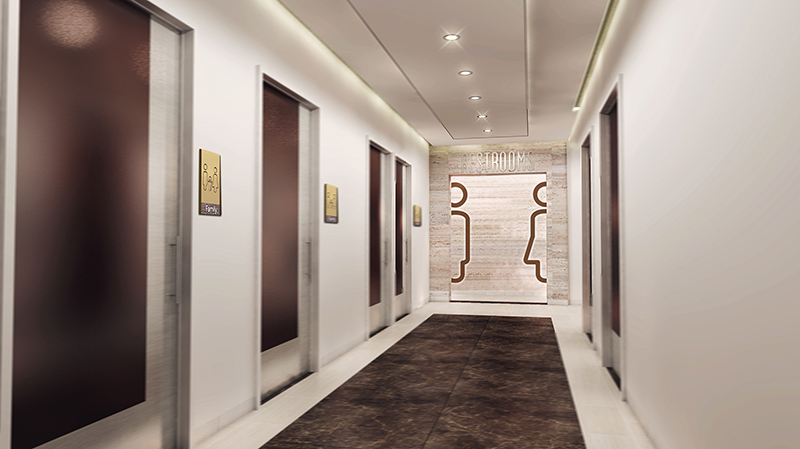 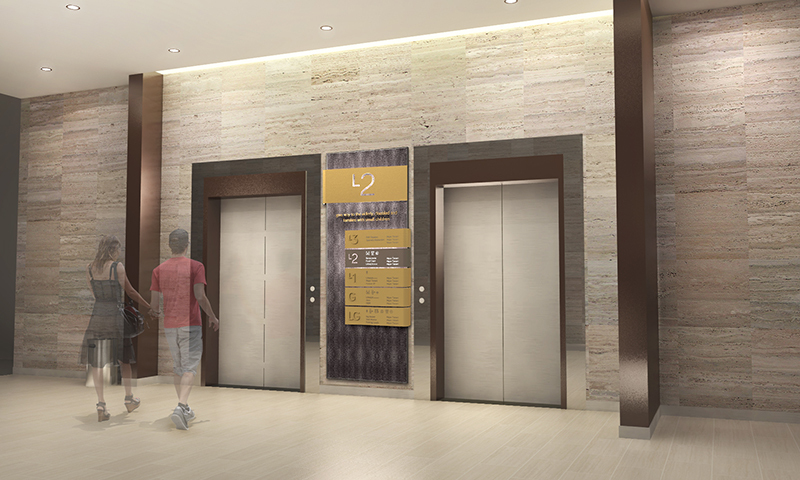 The interior wayfinding is focused on simplifying vertical navigation and carefully uses elegant, rich colors reminiscent of precious metals and luxury fabrics to layer over feature spaces and at key navigation decision areas.